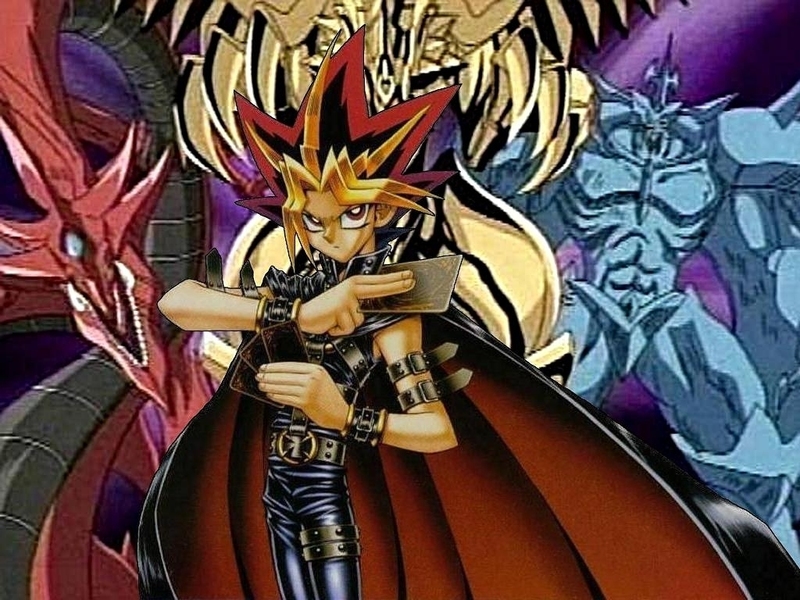 Yami Yugi. . HD Wallpaper and background images in the Yu-Gi-Oh club tagged: yu-gi-oh yami yugi atem. 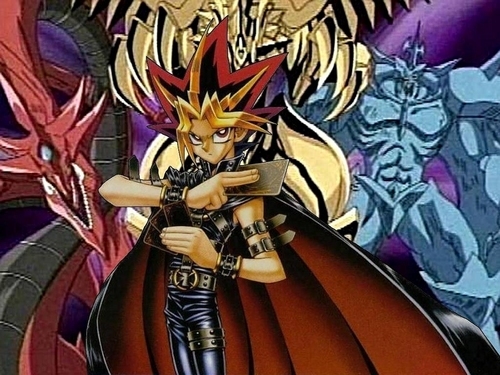 Oh my god,he's so hot and cool!I love you,Yami!